A clean, minimalist approach for all-day wear. 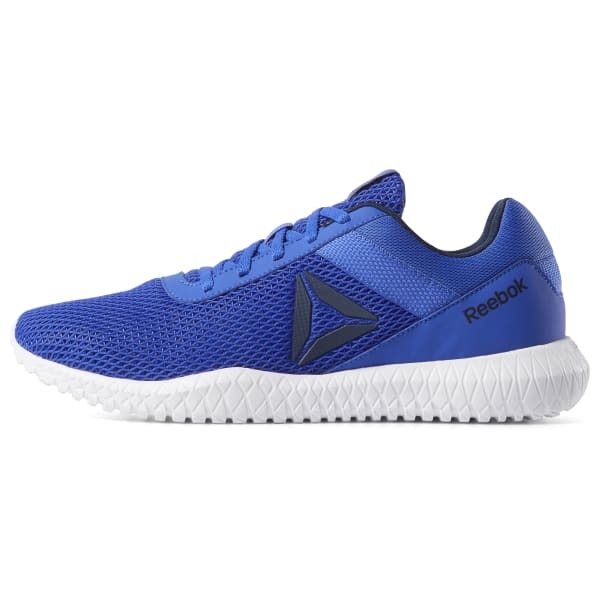 These men's training shoes feature a breathable upper for lightweight comfort. 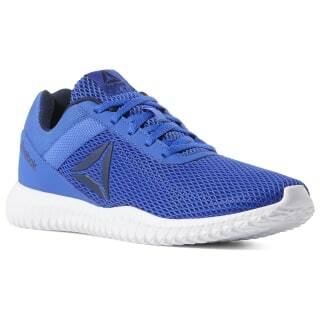 An origami-inspired EVA foam midsole provides cushioned stability. Flex grooves on the outsole add flexibility for walking comfort.